Q. How can I get copies of a journal articles/papers in a journal/books/conference proceedings which are not available? To recommend a book for purchase instead see this. 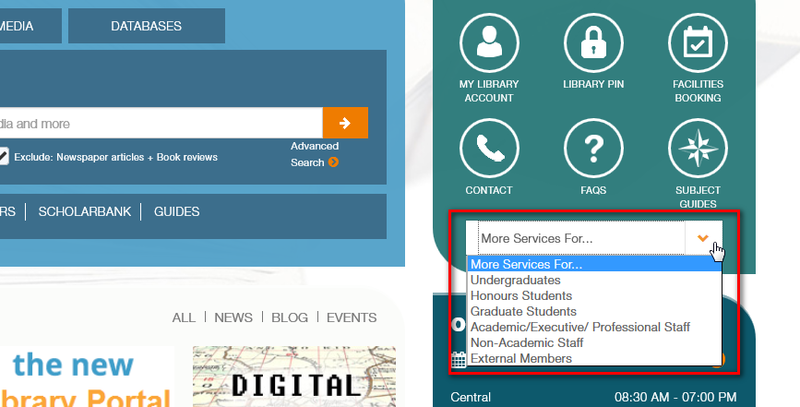 If an article/paper in a journal/book/conference proceeding you need is not available in NUS Library’s collection, the Document Delivery Service (DDS) can obtain it for you. This is available only for Academic Staff and eligible Students. Please check if the item you need is held or accessible via NUS Libraries' collection first (See instructions for finding journal articles), before submitting the request. The request forms to use for document delivery service are accessible via the Library portal. 3. Under Document Delivery Services, select Purchase articles/ book chapters/conference papers not found in NUS Libraries. Please do not select "Document Delivery Service for staff from NUS-Affiliated National Research Institutes/Centers" unless you are from A*Star etc. 4. 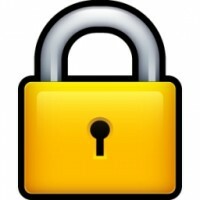 You will be usually prompted to login to the library portal. 5. Fill in the form with details of the item you are requesting. Source of citation refers to where you found the article, it could be from another database (name it), from a friend/supervisor/collegues or a reference at the end of another paper (name title of paper or book). 6. Click Submit to send the request to the Library electronically. When the request is fulfilled. you will be informed via email when the item you request is available for download or collection. How many article requests can I make via Document Delivery Service (DDS)? What does "Source of citation" in the Document Delivery Service (DDS) e-form refer to?